hd00:08Autumn landscape. 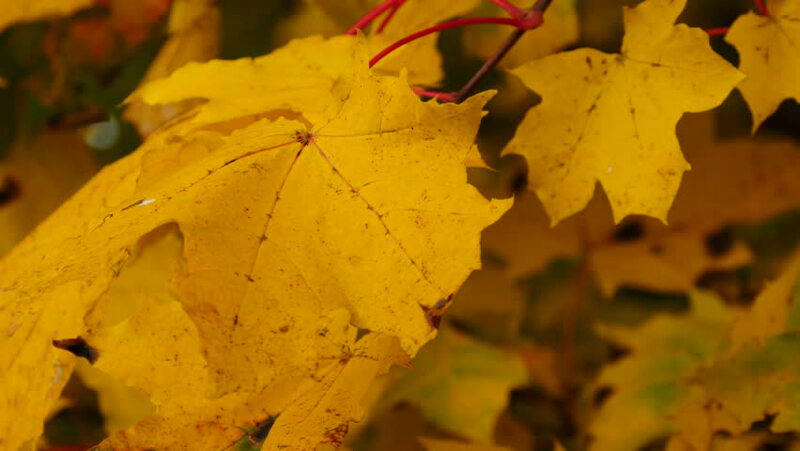 Golden leaves background. 4k00:22Fall leaves and orange pumpkin on ground in woods. Halloween background.